After selling more than 300,000 copies, Over the Hill and On a Roll gets a well-deserved face lift. The jokes never get old, even if readers do! Theyll enjoy laughing at insights, checking their recall ability, and taking the history quizzes created by bestselling jokester Bob Phillips. 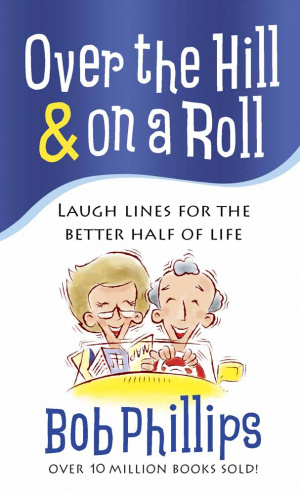 Over the Hill and On a Roll by Bob Phillips was published by Harvest House in July 2010 and is our 16112th best seller. 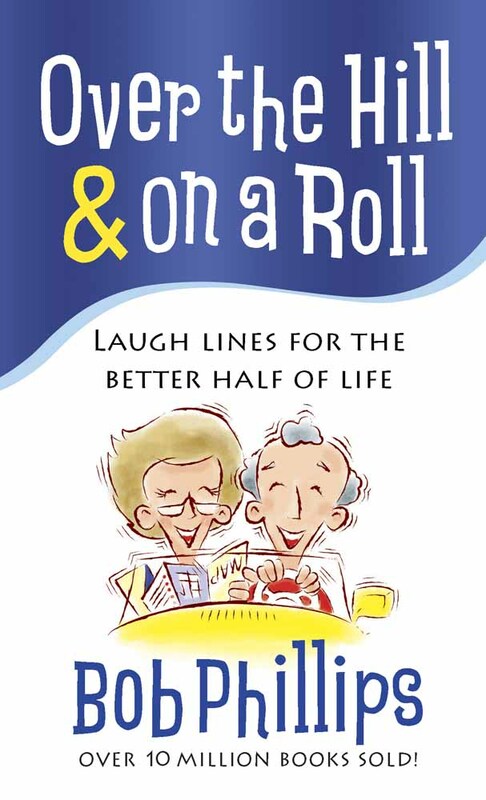 The ISBN for Over the Hill and On a Roll is 9780736929165. Be the first to review Over the Hill and On a Roll! Got a question? No problem! Just click here to ask us about Over the Hill and On a Roll.